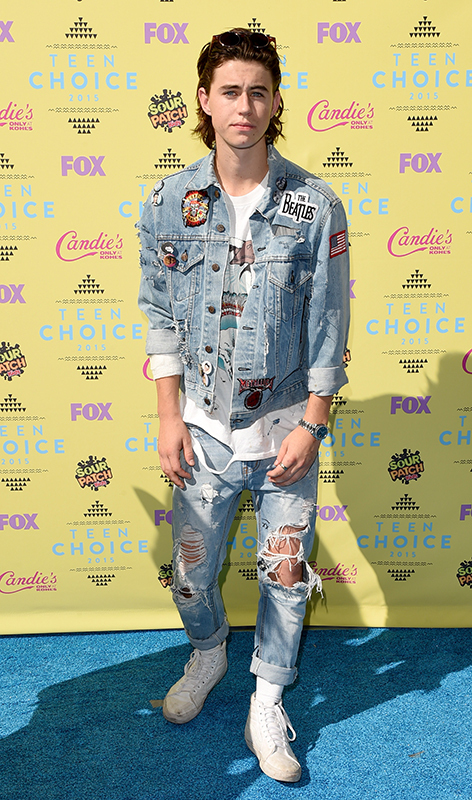 The 2015 Teen Choice Awards have come and gone, but we can’t get over the impressive style we saw on the red blue carpet (it’s hard to look glamorous when it’s a 100 degrees outside). 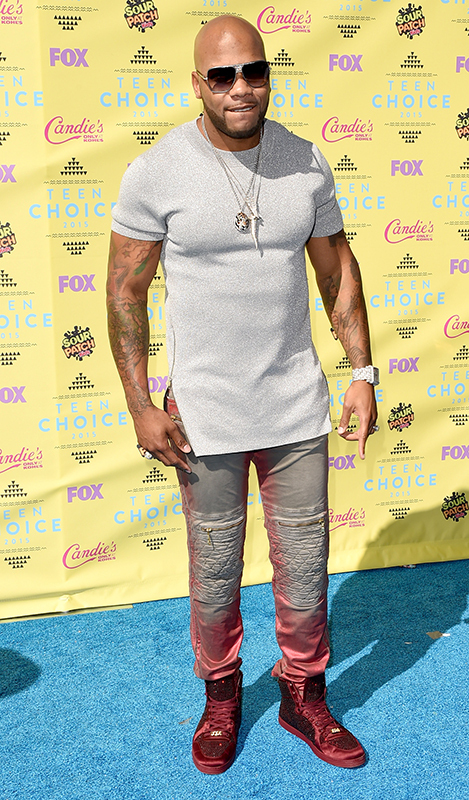 Hollywood’s hottest young stars made the hot Los Angeles weather sizzle even more with their outfits. Many of them proved they are just as stylish as their older counterparts, but as is true for all awards shows not everyone could get the thumbs up. 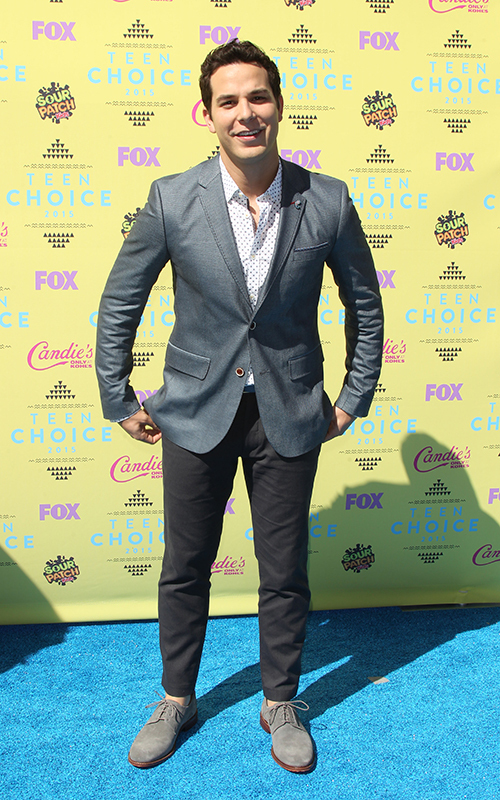 Check out our picks for the best and worst dressed stars from the 2015 Teen Choice Awards below! Rosemary’s Pick: Sarah Hyland. Even while she tripped on stage, Sarah looked amazing in a yellow matching Christian Siriano two piece. The flirty outfit was paired with beautiful blue earrings and white sandal stilettos. The look screamed “summer” with her on-trend tousled bob. While many others on the carpet failed to realize they were at the Teen Choice Awards (not a club, not a friend’s house, not the VMAs) in 90 degree weather, Sarah’s look was appropriate for the event. Frances’ Pick: Are ties allowed in this game? I technically make the rules so it shouldn’t matter, but in the spirit of picking an official “best dressed,” I’m going to give it to Lucy Hale. Hale wears a sophisticated –but still weather appropriate– embroidered black and blue mini dress with a plunging v-neck by British designer Julien MacDonald. She wore electric blue eye makeup to match, which could have looked tacky, but in this case was playful. Honorable mention: Italia Ricci in a gorgeous yellow and gray, floral dress with bedazzled heels.